At the time of writing, it is not yet clear how the partnership between these global entities will work out, but cryptocurrency analysts are of the idea that the deal will catapult the digital currency to success. More UFC fans will invest in it once this deal is announced and made official. Notably, just like Harley Davidson, Reebook, and Bud Light, Litecoin is not a company. 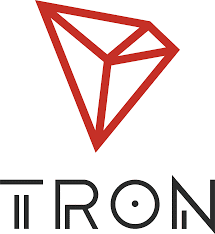 Nonetheless, over the years it has become one of the most promising cryptocurrencies in the world as evident from its current trading price across many exchanges. The blog article went ahead to point out that Litecoin has been collaborating with various brands and firms in a bid to boost its adoption. Most of these partnerships are yet to be revealed to the world, and we hope the company will provide that information. One of the reasons why Litecoin decided to collaborate with UFC is because of the many similarities that they share. The post noted that in the last two and half decades, UFC has evolved from a small grassroots movement to an international phenomenon mainly because of the passionate community that supports it. Litecoin Foundation also stated that they had identified many parallels to in the way that the community has been instrumental to the vast growth of the digital currency since its inception. The enthusiasm and passion of proponents of Litecoin are what propels the company forward. Details have also emerged that Litecoin logo will be displayed around the famous Octagon thereby exposing it to millions of viewers who watch UFC matches from across the globe. 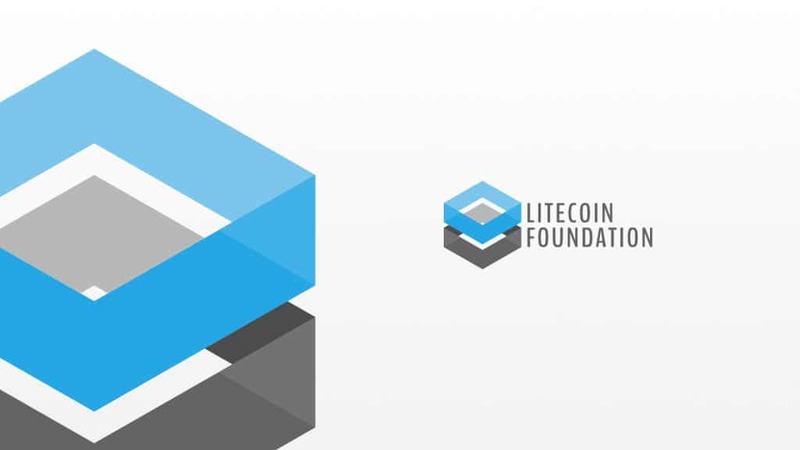 The exposure will significantly boost the Litecoin Foundation’s brand awareness efforts and increase its competitiveness. The foundation has cited the exposure as one of the primary reasons why they decided to puss on with the deal before this year, 2018, ends, as there are other similar deals on the line ready to be sealed. The executives have also stated that this is a significant milestone for the cryptocurrency industry and this is the only digital currency to wholeheartedly agreed to support UFC. The article went ahead to state that the foundation is optimistic that the deal with UFC 232 is the start of a long and fruitful relationship. The two entities need to work together and come up with ingenious ways of making sure that they both get maximum returns from the deal. What are you take about Litecoin Foundation deal with UFC? Share with us in the comment section.